First Swing to tournament golf! A Great way to learn and play! 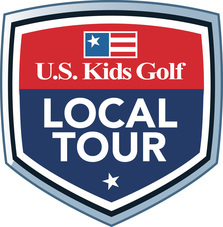 US Kids is a developmental tour for ages 5-14 with opportunities to qualify for regional, national and international events. 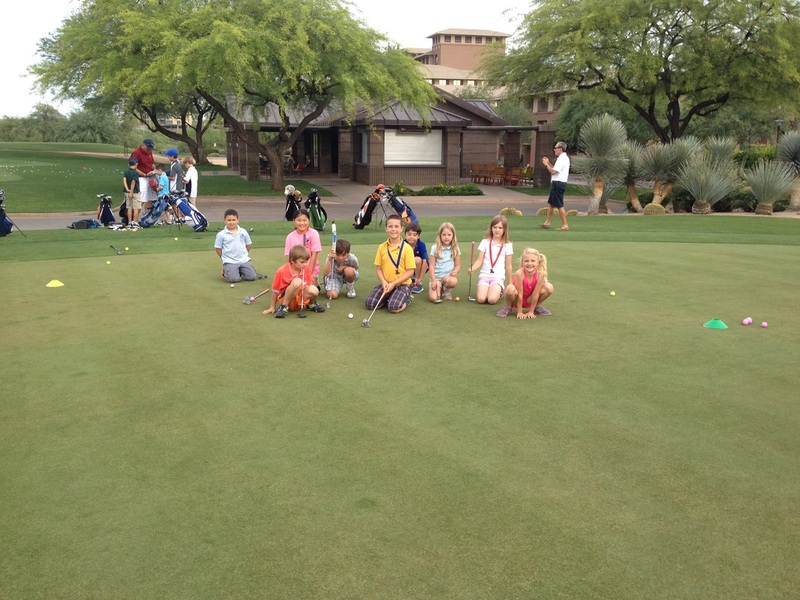 X3 events are local tournaments for girls and boys ages 5-14 starting tournament golf. Hurricane Golf Tour is a national tour its 11th year of operation and is already the largest grass roots open tour in the country. This is a competitive tour for Ages 10-18. 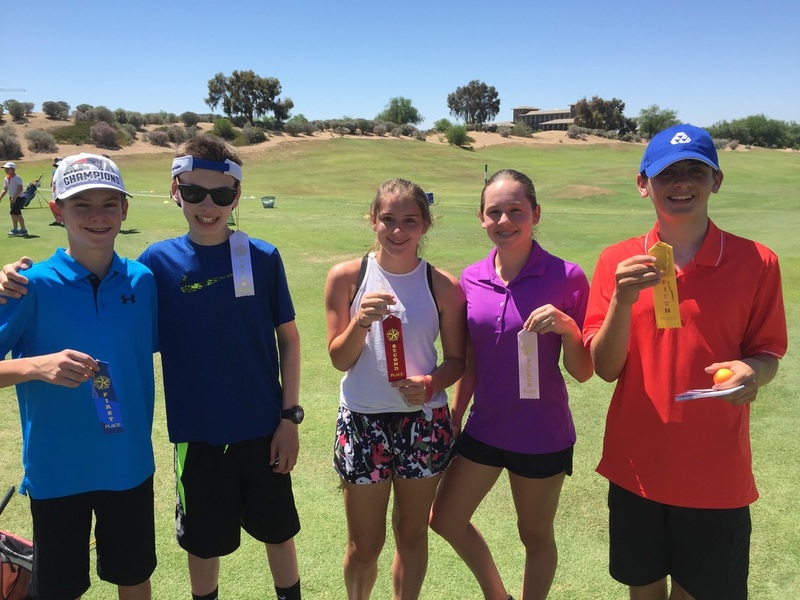 The PGA Junior League plays May and June. Getting ready to play tournaments? 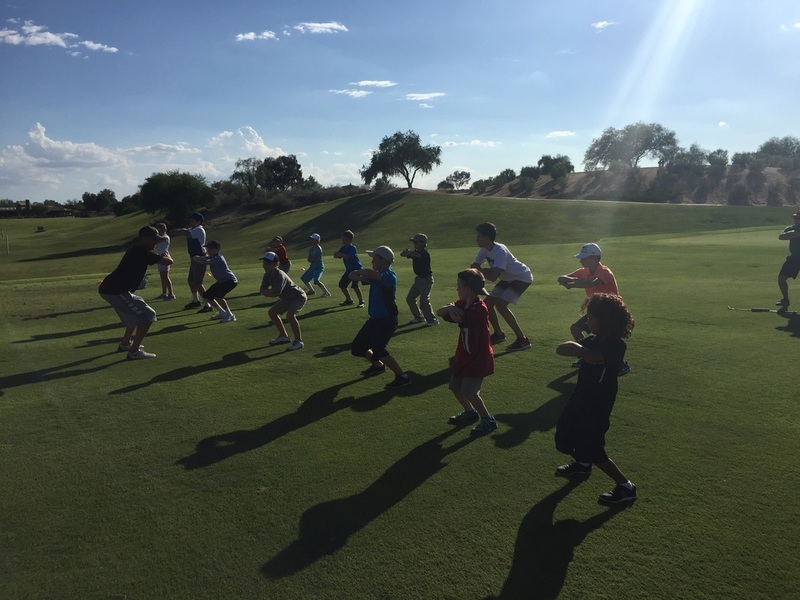 Tournament Ready Program (ToRP) will get you there.